Small Business Saturday is an American shopping holiday held on the Saturday after Thanksgiving during one of the busiest shopping periods of the year. This year it will be observed on November 25, 2017. Small Business Saturday encourages holiday shoppers to patronize brick and mortar businesses that are small and local. 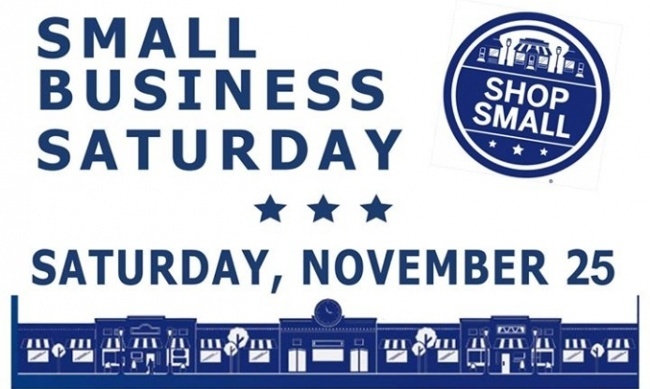 Small Business Saturday is a registered trademark of American Express corporation.